Dr. Carmella Mashian earned her Bachelor of Science degree in the field of Psychobiology from UCLA in 1985. She continued her education at the USC School of Dentistry by completing her Doctorate in Dental Surgery in 1989, and has been practicing dentistry and diligently continuing her education ever since. Dr. Mashian has been practicing dentistry for 25 years, providing exceptional treatments, especially in the field of cosmetic and implant dentistry. She is a certified Invisalign and Clear Correct provider. She is vigilant in keeping up with the advances in dentistry and medicine, and strongly believes in continuing her education far above and beyond the requirements of the Dental Board of California. 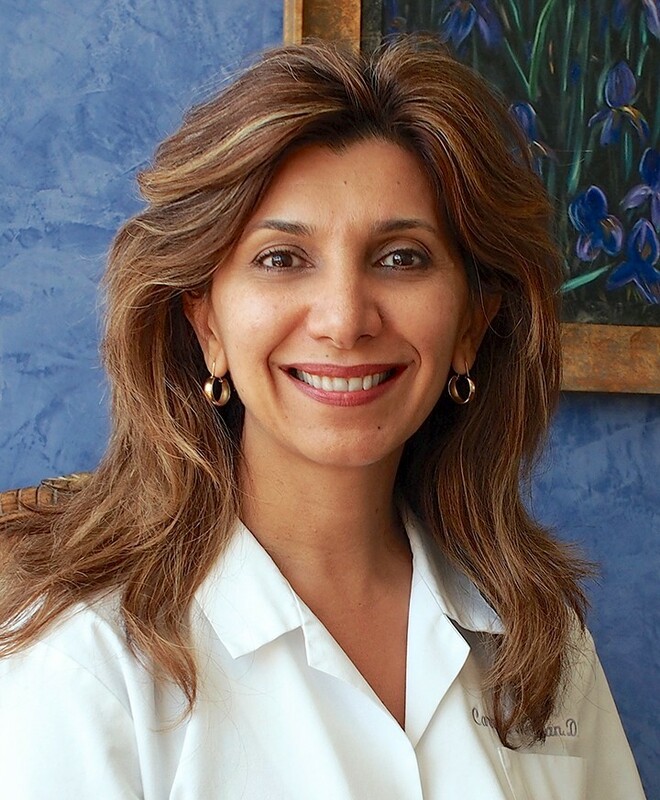 Dr. Mashian resides in Los Angeles with her husband and her two daughters.